If you are trying to shop for a gaming mouse, you´ve surely read in the description about how many DPI the mouse is rated at. This is probably one of the most overused terms you can find when shopping for a gaming mouse. 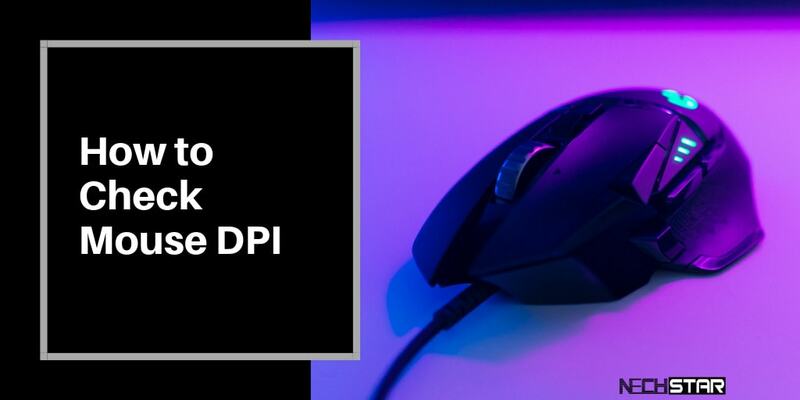 Is a high DPI really that important and how can you check your mouse DPI? These are two questions, we want to answer in this article. 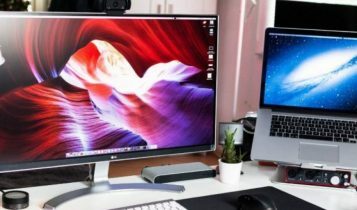 The term DPI (dots per inch) is an indicator of mouse speed and precision (not accuracy), at which you move across the monitor screen. The DPI of the mouse determines its sensitivity. 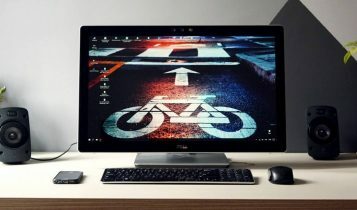 In theory, if a mouse has 1600 DPI, then, if you move your mouse one inch (2.54 cm), the mouse pointer will move 1600 pixels. 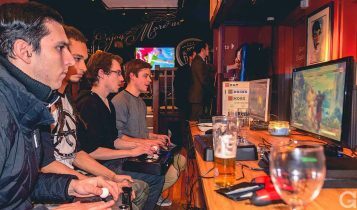 A sensitive mouse is great for gaming as the cursor is reacting to even small movements. A higher DPI isn’t always better. You really don’t want your mouse cursor to fly on another site of the screen when you move your mouse a little bit. In fact, many competitive FPS game players set their mouse DPI to 1200 or even 800. Because lower DPI gives you precision. So what DPI is best? Honestly, there is no one correct DPI number. It all comes down to feel, so it is on you which DPI settings you would prefer. 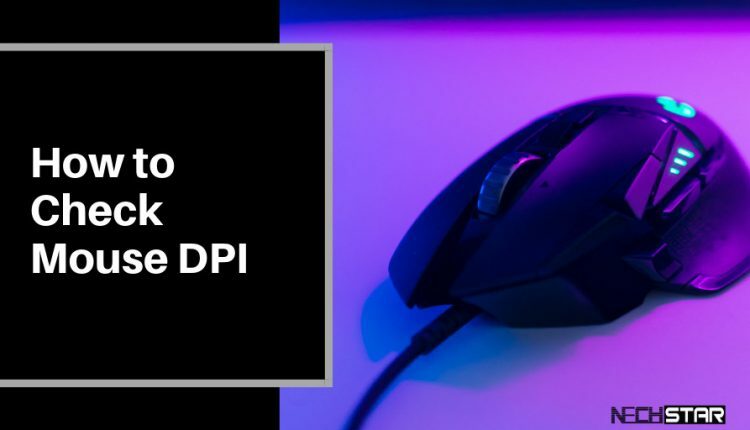 Do you want to know your mouse’s DPI? Check manufacturer’s specifications, you can do that on your mouse’s support website, or in its user manual. Another way to check it is to install drivers and the standalone app which you can run to get to all the settings and options. The third way is to use an online DPI analyzer. To use the DPI tester properly, you first need to go into mouse settings in Windows. Control Panel -> Hardware and Sound -> Mouse. Then click on the Pointer Options tab. To allow the most correct measurement of mouse DPI, you should unclick the Enhance pointer precision under the Motion section. In windows 10, go to the Start Menu, find Devices and then select Mouse section on the left and Additional Mouse Options in the right side of the screen. After you installed drivers of your mouse, (disable any pointer acceleration there if is enabled), you are ready to use the DPI analyzer. The instructions for the use of this DPI tester are very simple. 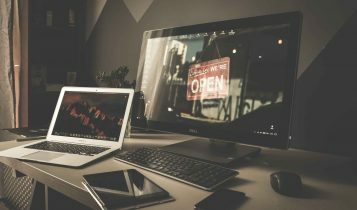 When you are using your mouse for standard PC work or web browsing, having a high DPI can be useful, but in most cases, all comes down to the feel. Don´t like the DPI of your mouse? Then change it. It´s easy. 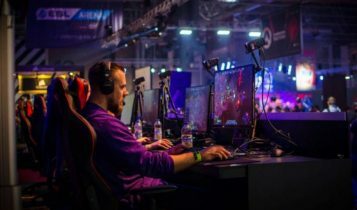 Gaming mice from brands like SteelSeries, Razer, ROG, HyperX, and so on, are equipped with DPI on-the-fly button/switch which allows you to directly change the mouse DPI. Find the on-the-fly DPI button on the mouse. On the top, bottom or side of the mouse. Press or slide the button to change your mouse DPI. You will see a notification on your monitor about the DPI change or an LCD will display the new settings. On the top of the tab is a slider labeled Select a pointer speed. Click the Apple icon – upper-left corner of your screen. In this window, click on Mouse. Now you should see a Tracking Speed bar which is labeled “Slow” on the left and “Fast” on the right. Drag the slider right to make the cursor move faster as you move the mouse, or left to slow it down.